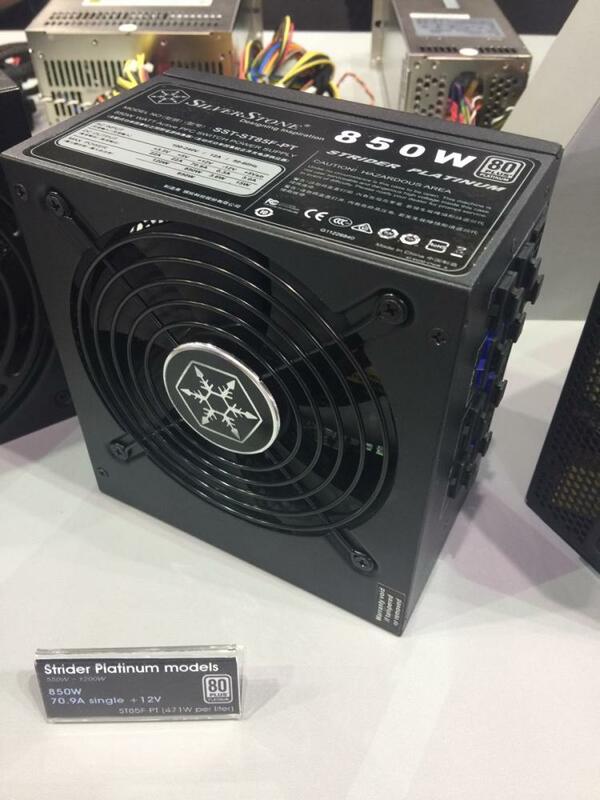 SilverStone expands its Strider Titanium Series offering lower wattages from 600W, including a 850W variant shown at the exhibit. 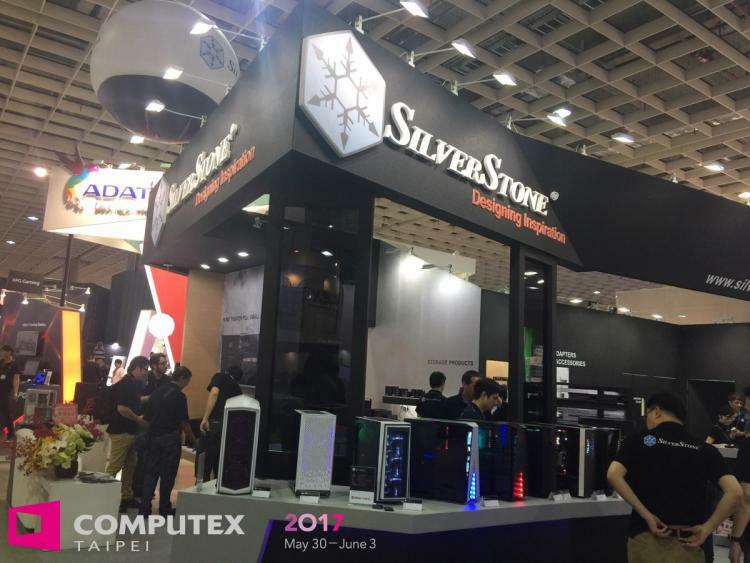 The SilverStone Strider Titanium series on the other hand are in full ATX/PS2 form factor with a fully modular cable design. It is smaller than what other brands’ offer on the Titanium range having a higher power density design 646W per litre. 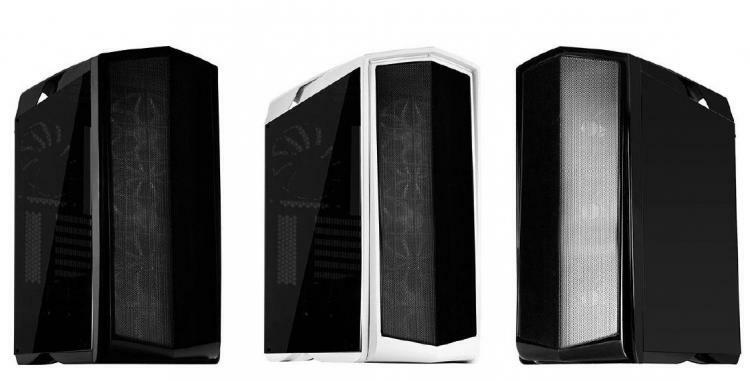 The RVZ03 is the newest addition to the SilverStone RAVEN Series of premium cases. 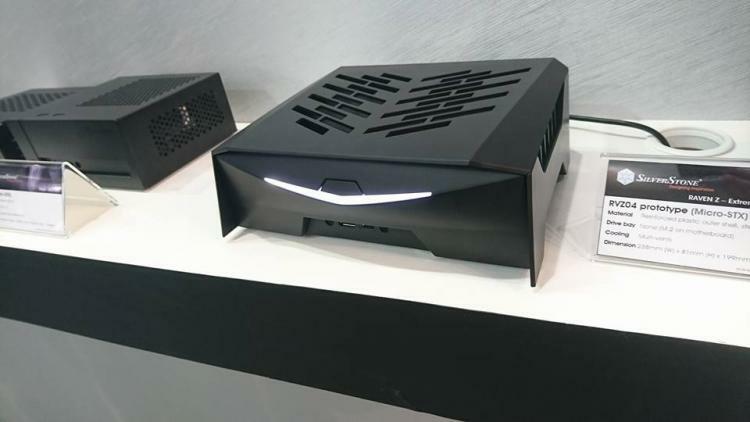 The RVZ03 is a small form factor case that features dual-orientation options and has an aesthetic central lighting on the front of the case. 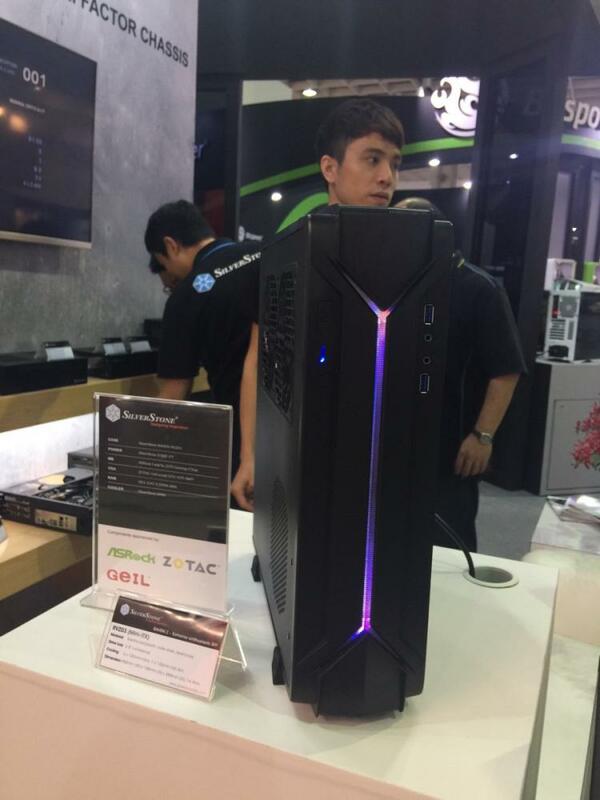 The RVZ03 was showcased at the Computex 2017, see actual photo below. 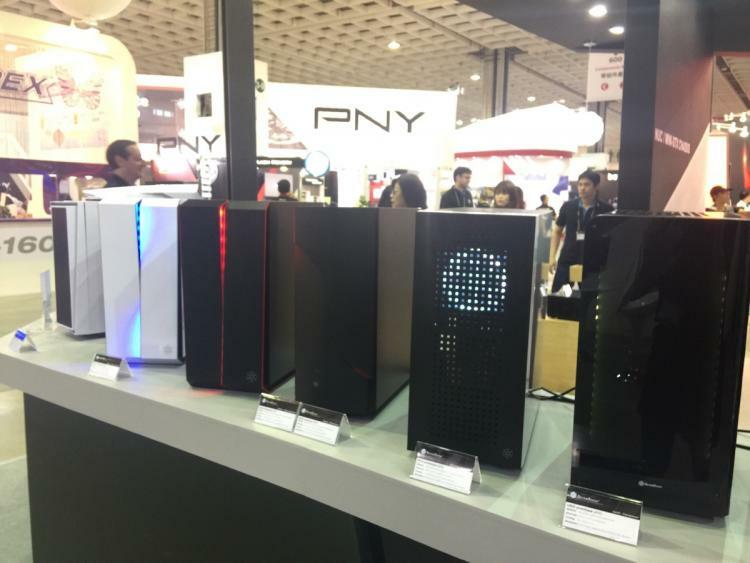 The PM01-RGB is an upgrade of the Primera Series PM01 chassis. 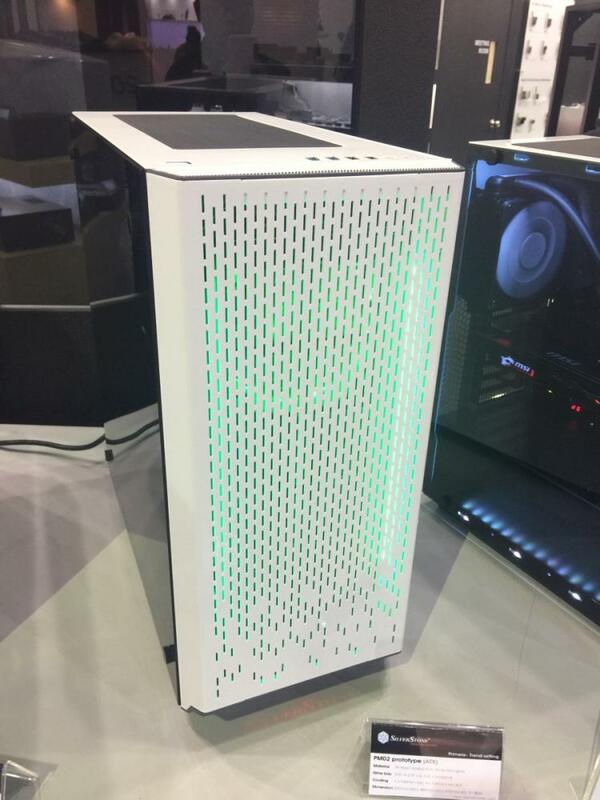 The PM01-RGB sports RGB lighting as well as a tempered glass side panel. 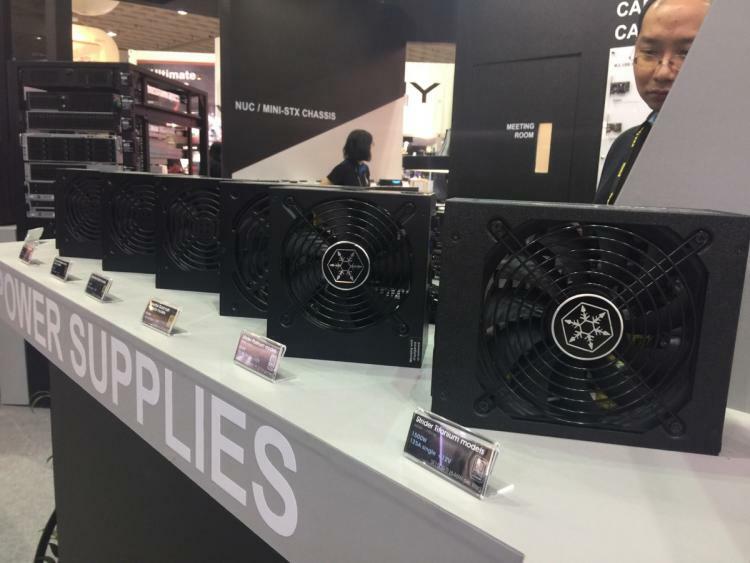 It is available in three colours – Matte Black, Black and White. 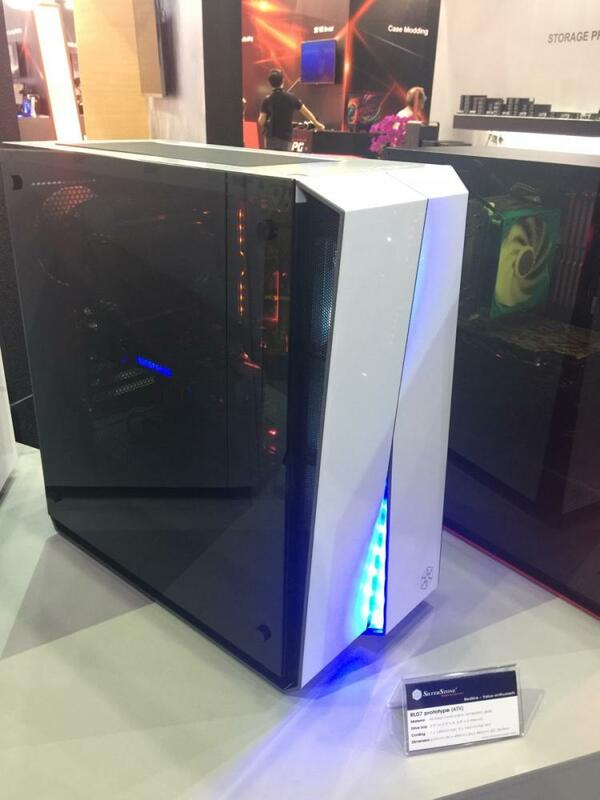 The white edition was seen at the Computex 2017. 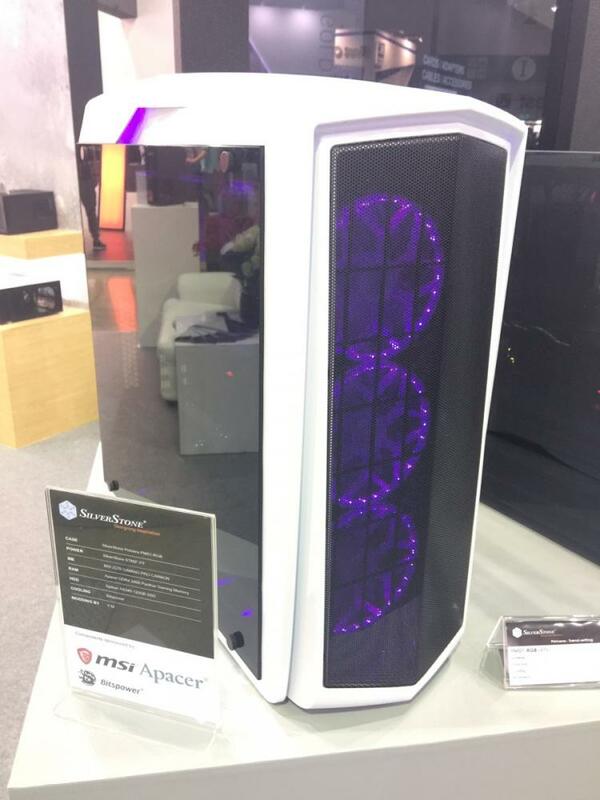 The PM01-FX is a limited edition version of the PM01-RGB case featuring a SilverStone Unicorn graphics on the side panel. 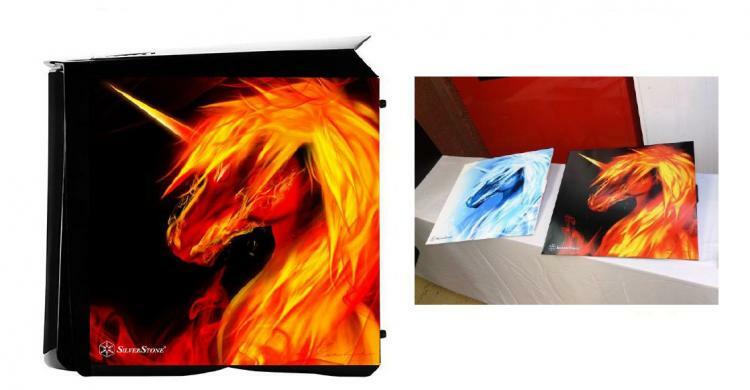 Available in black and white colours. 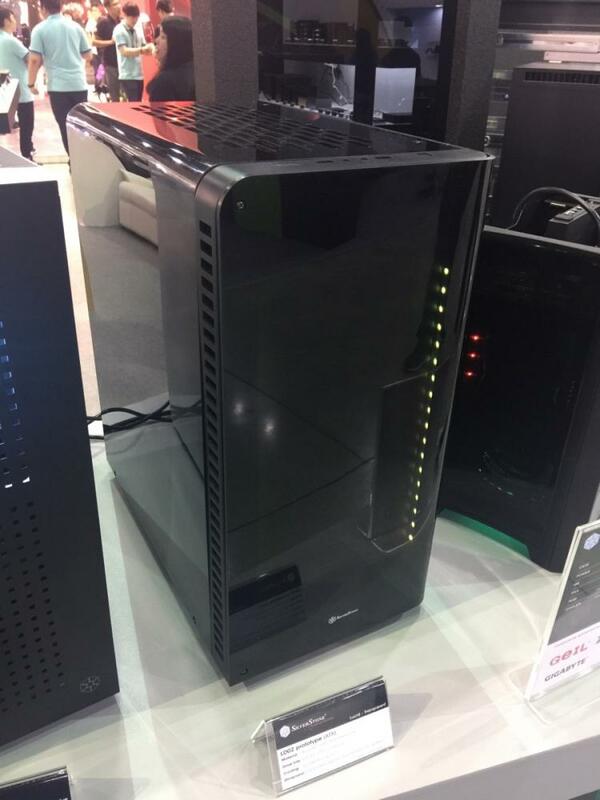 Some of the prototype cases shown at Computex 2017 are simply an improved version of an existing model such as the RedLine RL06 with tempered glass and the Kublai KL07 with tempered glass panel as well. A prototype of the RVZ04 chassis was also shown at the exhibit. Specific details are yet to be by SilverStone.